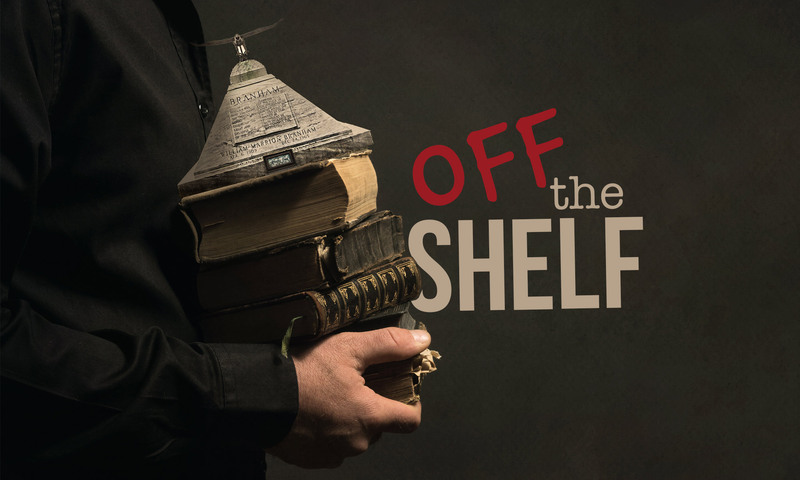 One of the most common phrases that people hear today is, “I’m really busy.” And that is exactly why I have not had the time to post any new episodes of Off The Shelf. I am currently leading a large Canadian charity, Power to Change, which is taking up all of my time. 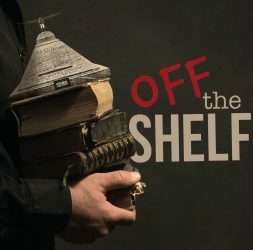 I still try to spend some time with my family and, up until recently, have also had time to spend in putting together episodes of Off The Shelf. However, because I have been traveling almost 75% of the time since July 1 of this year, the time I can put into the Off The Shelf podcast has suffered (because it is important that I spend time with my wife, kids and grandkids). I still intend to put together the final episode with Jay Cox, but after that, I will be doing Off The Shelf podcasts on an irregular basis – when I have the time and a good person to interview. I am sorry that this may be a disappointment to some but a person can only do so many things. I spend the majority of my time empowering people at Power to Change to help people know Jesus and experience his power to change the world. Unfortunately, between that and my family I don’t have a lot of extra time and Off The Shelf has suffered as a result. Please put your email address on the subscription list and you will receive notice when the next podcast is posted. Thanks! All of the earlier episodes are still available.